Join your MIT friends at the world’s largest all-helicopter air show. 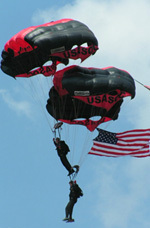 The US Army Black Daggers Parachute Team and numerous helicopters will headline this year’s event. Over 30 different military, civilian, and kit-built rotorcraft are expected for the weekend. 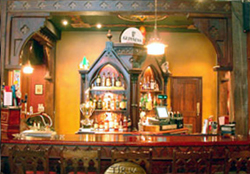 The club has purchased a block of advanced discount tickets so send your reservation soon. We will mail physical tickets upon registration. The gates open at 10am with flying starting at noon. There will be three chances during the day to catch the air show. 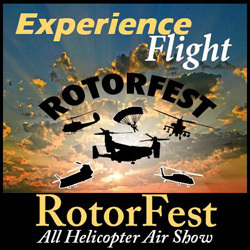 Schedule details will be available on the Rotorfest website below as the date approaches. Tickets include admission to the museum and docents will be available throughout the day for tours. Children’s amusement rides, food, and music will be available for a day of fun for the whole family! Helicopter rides will be available for purchase the day of the event. 5 minute rides are $40 per person no matter the age of the rider. There is no age limit, but those under 12 must be accompanied by a parent or guardian.